Can also be used to upgrade a standard Alien seatpost to a Cyclops Alien seatpost. 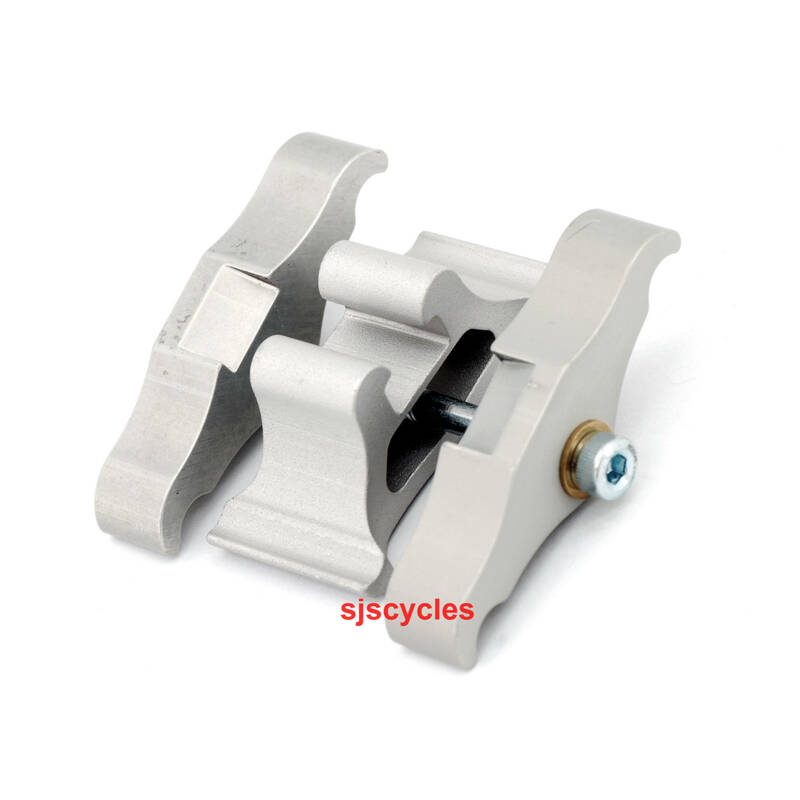 Is this clamp compatible with a USE XCR Alien shockpost 25.0? We should think so, but have never test fitted it.